Neighborhood Center For Sale on Rt 903 in Jim Thorpe. 12,120SF, 6 units, 3+/-AC, corner lot, on site utilities and plenty of on site parking. Great visibility! 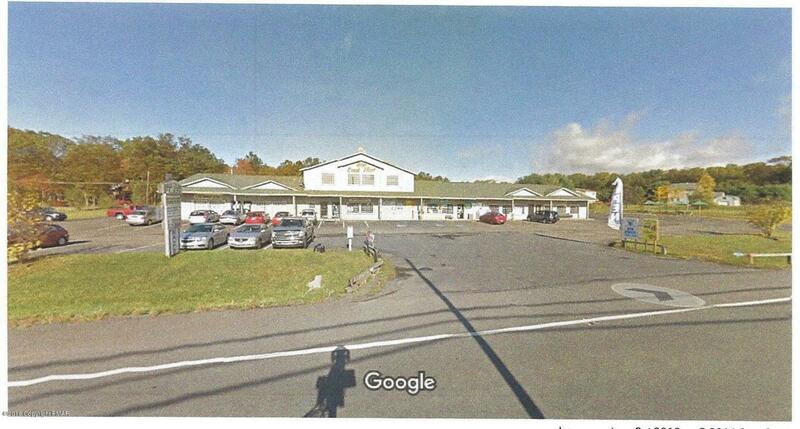 Ideal opportunity for owner occupied center, 2,000SF available store front. Improved traffic flow with new PA Turnpike Exit opening. Call for financials/details.